This doo wop golden oldie is known by many generations. 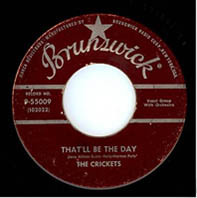 Originally, Fred Fassert wrote this song around 1958, and got the title from the name of his sister. 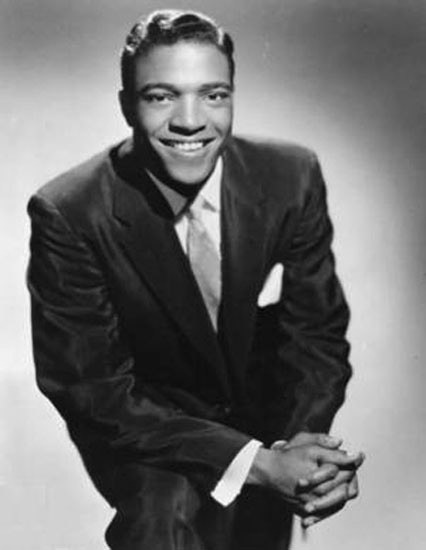 His brother, Chuck Fassert, was a member of the doo wop group The Regents, and Fred gave it to them. They did not have luck peddling their songs and disbanded. However, in 1961, opportunity came knocking, and their version went to #7 on the R&B Chart and #13 on the Billboard Hot 100 in 1961. (The Beach Boys had the most famous version of the song in 1965, peaking at #2 on the U.S. Billboard Hot 100, #1 on Cash Box, and #3 in the U.K. Their version was also at the top of the charts in Norway, Germany, and Switzerland. Click here for “Barbara Ann” by The Beach Boys.) There were also covers by Jan & Dean and The Who. 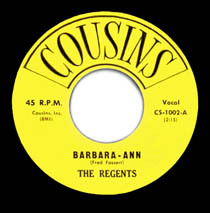 The Regents were from the Bronx and formed in the late 1950s. They included Guy Villari, Sal Cuomo, Chuck Fasster, Tony Gravgna, and Don Jacobucci. 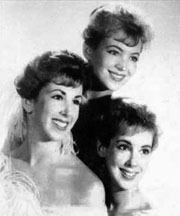 (An early version of the group included Ernie Maresca, who wrote became a singer/songwriter and record company executive. He wrote The Regents’ song “Runaround” as well as several for Dion, including “The Wanderer” and “Runaround Sue.”) The group had other names (i.e., The Monterays, The Desires) but settled on The Regents, the story goes, because they had recorded a demo at Regent Sound studio and Villari smoked Regents cigarettes. The Regents had a second song that did well on the charts in 1961 with “Runaround,” which peaked at #28. Please click here for the Daily Doo Wop YouTube channel, to which you can subscribe. Thank you for stopping by The Daily Doo Wop. Hope you enjoyed “Barbara Ann” by The Regents. Guy Villari, the lead singer of the Regents passed away on Sept. 21, 2017.